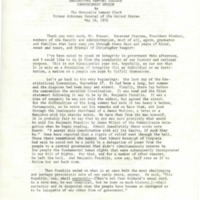 The commencement address given to the graduating class of 1973. 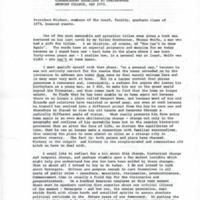 Discusses the effects of change. 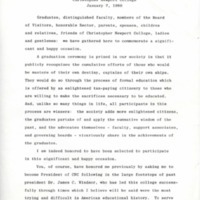 The commencement speech given to the graduating class of 1979. 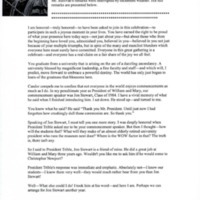 The commencement speech given to the graduating class of 1980. 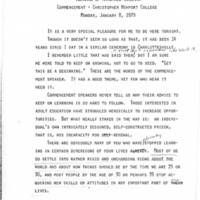 The commencement speech given to the graduating class of 1976. 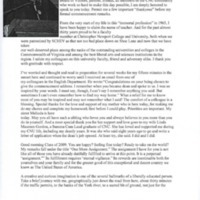 The commencement speech given to the class of 2005. 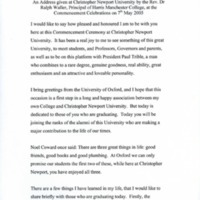 The commencement speech by Dean Gordon for the graduation ceremony of the class of 2009.